This stainless steel mounting magnet is a new, water resistant design available exclusively at K&J Magnetics. 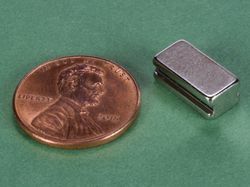 It allows neodymium mounting magnets to be used in wet environments, where occasional contact with moisture is expected. 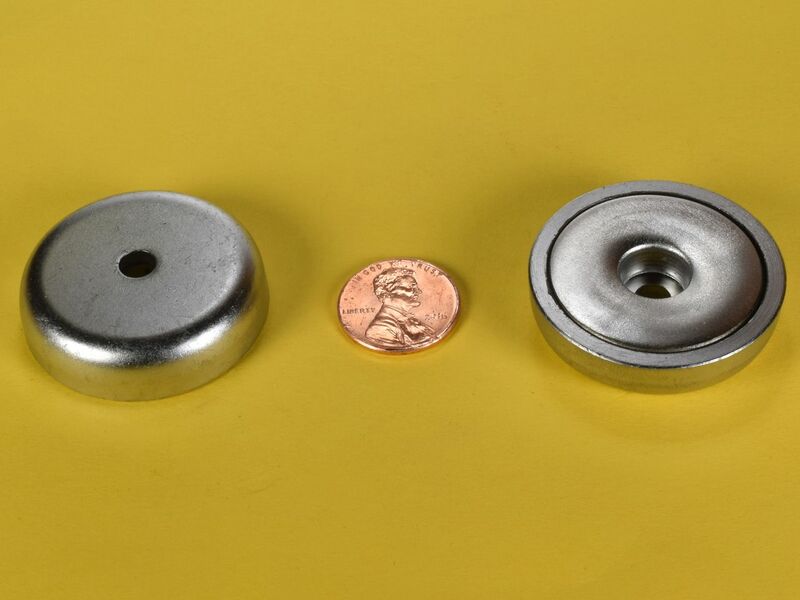 Most of our other Mounting Magnets are made with nickel plated magnets that are exposed, with a nickel plated steel cup that the magnet sits in. In outdoor use where magnets can occasionally get wet, both the magnet and the steel cup can corrode or rust. 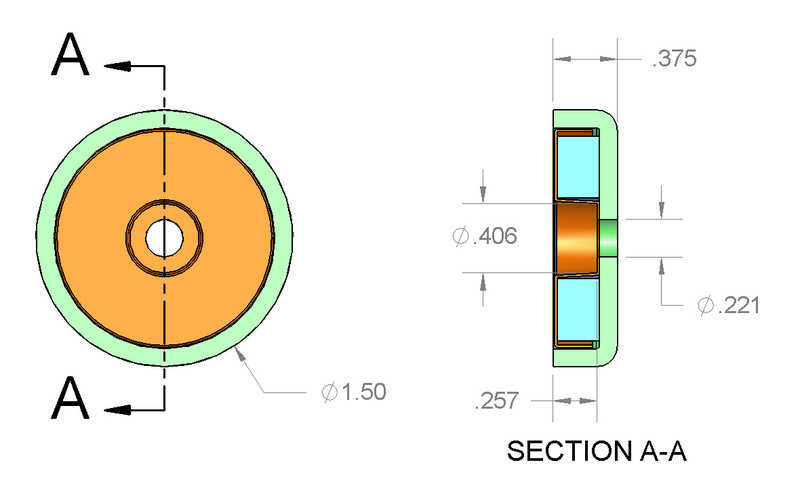 The exposed portions of this sealed magnet are all stainless steel, which protects the internal magnet from corrosion. While not quite as magnetically strong as non-stainless mounting magnets like the MMS-B-X8, this product is a great, water resistant solution. 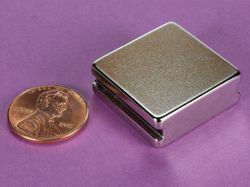 Note that the appearance of these magnets is not as shiny as our nickel plated products.